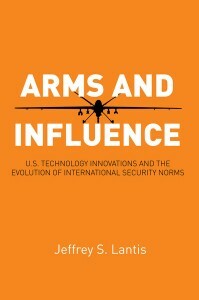 Publications | Jeffrey S. Lantis, Ph.D.
Lantis is author of books, including: Arms and Influence: U.S. Technology Innovationas and the Evolution of International Security Norms (Stanford University Press, 2016); United States Foreign Policy in Action (Wiley-Blackwell, 2013); The Life and Death of International Treaties: Double-Edged Diplomacy and the Politics of Ratification in Comparative Perspective (Oxford University Press, 2009); The Global Classroom: An Essential Guide to Study Abroad, with Jessica DuPlaga (Paradigm, 2009); Strategic Dilemmas and the Evolution of German Foreign Policy Since Unification (Praeger, 2002); and Domestic Constraints and the Breakdown of International Agreements (Praeger, 1997). 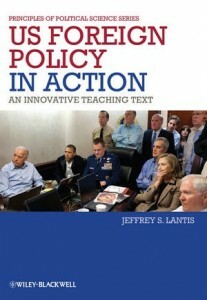 He is co-editor of books including: Strategic Culture and Security Policies in the Asia-Pacific (Routledge, 2015); Foreign Policy in Comparative Perspective: Domestic and International Influences on State Behavior, Second Edition, with Ryan K. Beasley, Juliet Kaarbo, and Michael T. Snarr (CQ Press, 2012); and The New International Studies Classroom: Active Teaching, Active Learning, with Lynn M. Kuzma and John Boehrer (Lynne Rienner, 2001). “Are All Foreign Policy Innovators Created Equal? The New Generation of Congressional Foreign Policy Entrepreneurship,” with Kevin Marsh, Foreign Policy Analysis 12:3 (June 2016). “Nonproliferation and Norm Discourse: An Agentic Constructivist Model of U.S. Nuclear Export Policy Changes,” Politics & Policy 44:2 (April 2016). “Strategic Culture and Security Policies in the Asia-Pacific,” Contemporary Security Policy 35:2 (August 2014). “Economic Competition and Nuclear Cooperation,” The Nonproliferation Review 21:1 (March 2014). “Preventive War: Presidential Decision-Making and the Iraq War,” with Eric Moskowitz, in Ralph G. Carter, ed., Contemporary Cases in U.S. Foreign Policy: From Terrorism to Trade, Fifth Edition, Congressional Quarterly Press, 2013. 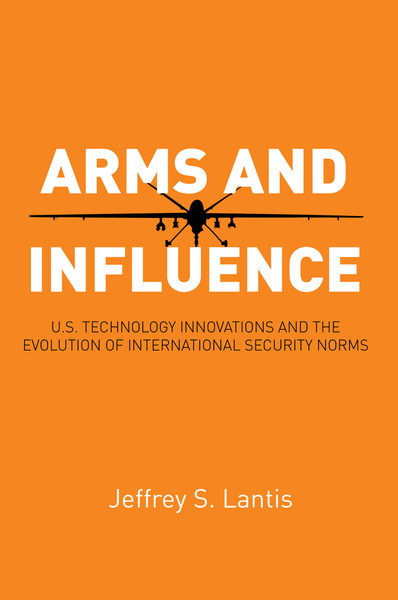 “Redefining the Nonproliferation Norm? Australian Uranium, the NPT, and the Global Nuclear Revival,” Australian Journal of Politics and History 57:4 (December 2011). “Strategic Culture: From Clausewitz to Constructivism,” Strategic Insights 10:4 (October 2005).